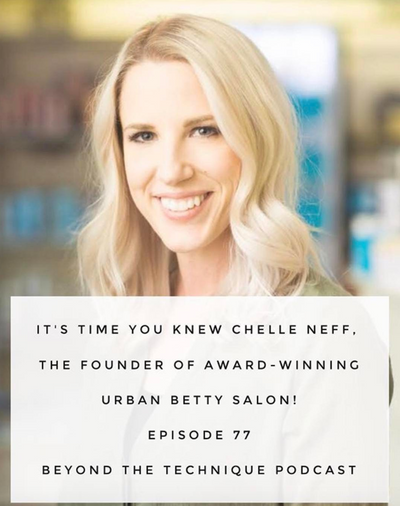 Listen to the founder of Urban Betty's story on Beyond The Technique! She talks about transitioning your team to commission and structuring your staff so you can turn a better profit. Link to podcast here.